Most of you know I rarely leave my email alone, but today I was stopped in my tracks just for a moment as I logged into Yahoo! What's this? Yahoo! 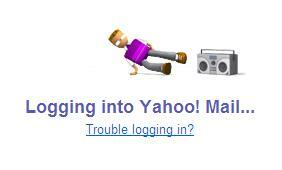 's login avatar dude has suddenly gone B-Boy?! I put on my 'Stop in the name of Hip Hop' hat and am reporting the incident to you all. May be Yahoo! 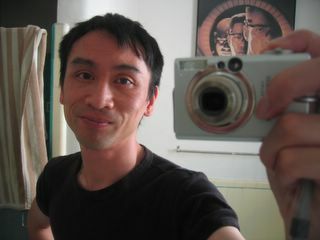 should make this B-Boy a Korean, not a bespeckled white boy, as it looks like B-Boying is being taken over by Koreans. Check this video. Oh, and what about this little gem?..ooooh!